Greenstone perforated Southern-Cult spatulate found in Talladega County Alabama by Glenn Cheatwood. It is shown actual size. 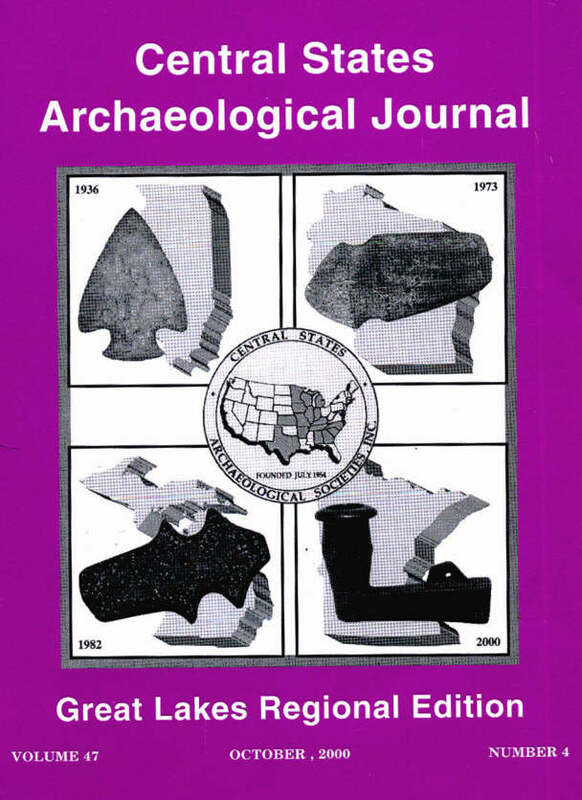 This artifact was choosen by the officers of the Rebel State Archaeological Society to represent Alabama on our cover. Photo by Art Gerber.